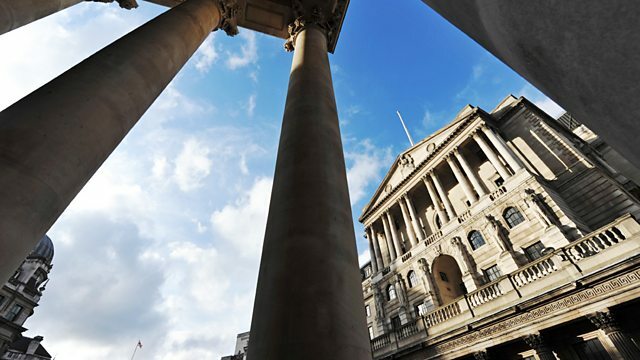 BBC Radio 4 - Analysis, Quantitative Easing: Miracle Cure or Dangerous Addiction? Quantitative Easing: Miracle Cure or Dangerous Addiction? Could quantitative easing create a bigger financial crisis than the one it was supposed to avert? Sunday Telegraph economic commentator Liam Halligan argues that it could. Quantitative Easing was the drug prescribed by economists to keep Western economies functioning in a moment of crisis. Sunday Telegraph economic commentator Liam Halligan argues that the policy of money creation has now become a dangerous addiction. An interview with the controversial economist Steve Keen before an audience at the LSE. Analysis explores the cash question facing an independent Scotland. Michael Blastland asks whether workers and investors can counter the power of executives. The Best of Analysis: Business and Finance—Analysis, Quantitative Easing: Miracle Cure or Dangerous Addiction?